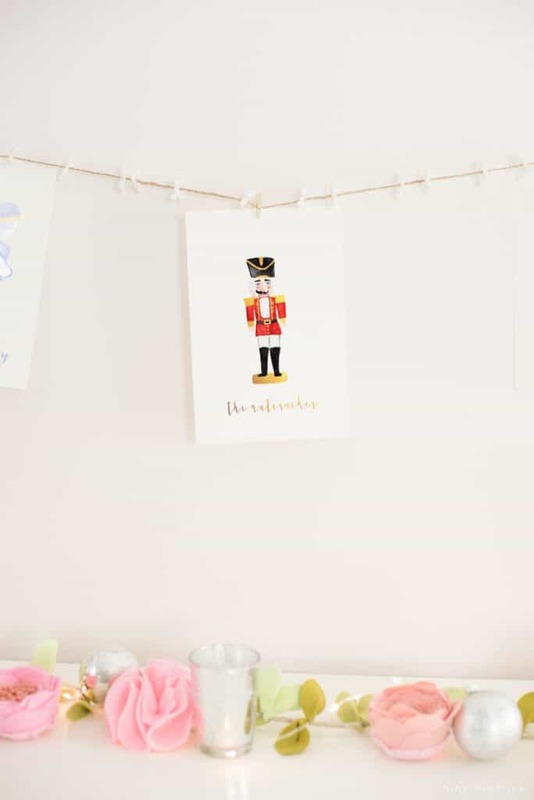 Christmas Nutcracker Watercolor Printables | Nina Hendrick Design Co. 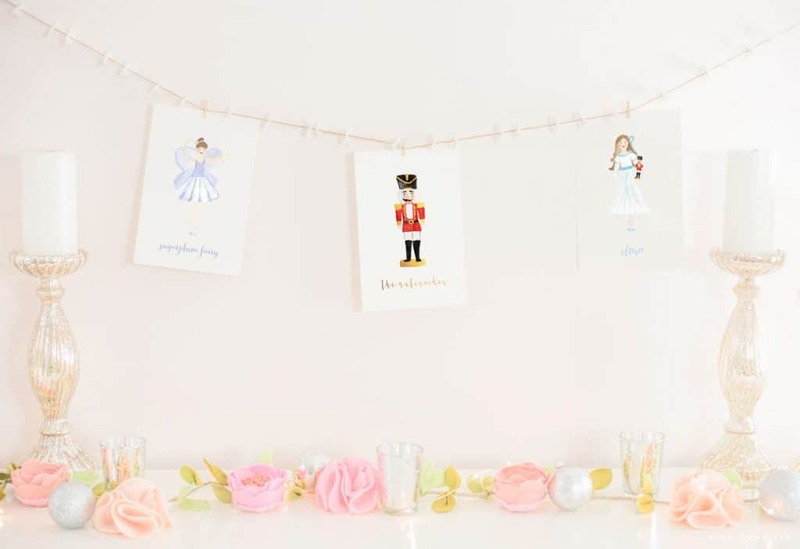 Celebrate the beloved Christmas tradition of the classic ballet The Nutcracker with these pretty nutcracker watercolor printables. This marks the first time I’m sharing a “commissioned” artwork with you as a free printable. 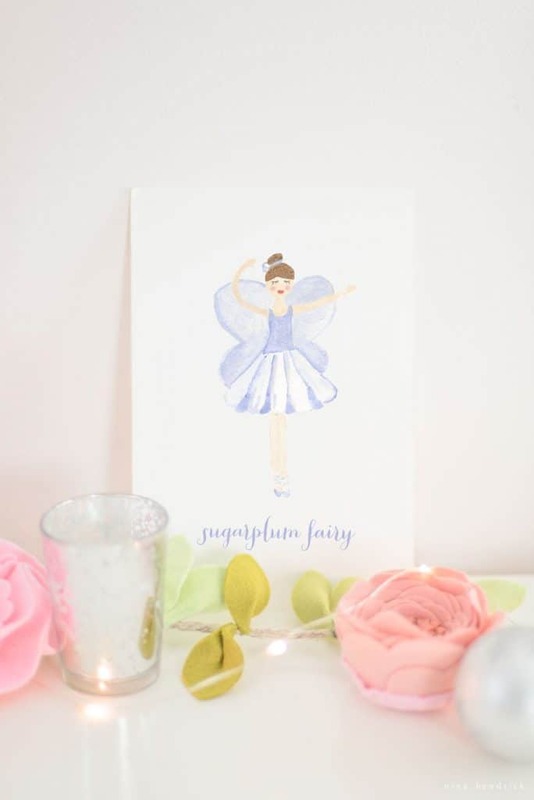 These Christmas Nutcracker Watercolor Printables (specifically the Sugarplum Fairy) were requested by a very demanding client. 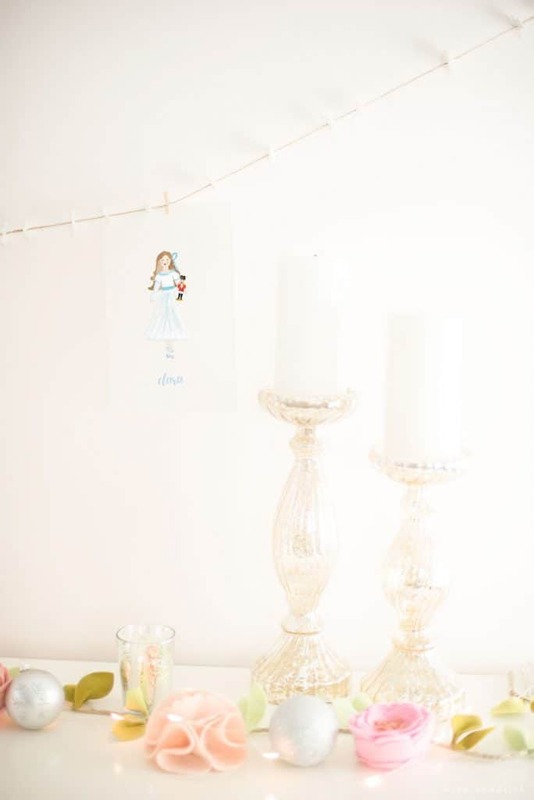 I am so excited to be joining Kristen from Ella Claire today for this Christmas printable series. 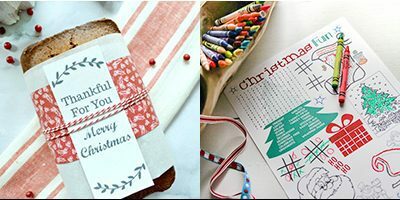 You can visit the links at the bottom of this post for 25+ more free holiday printables! 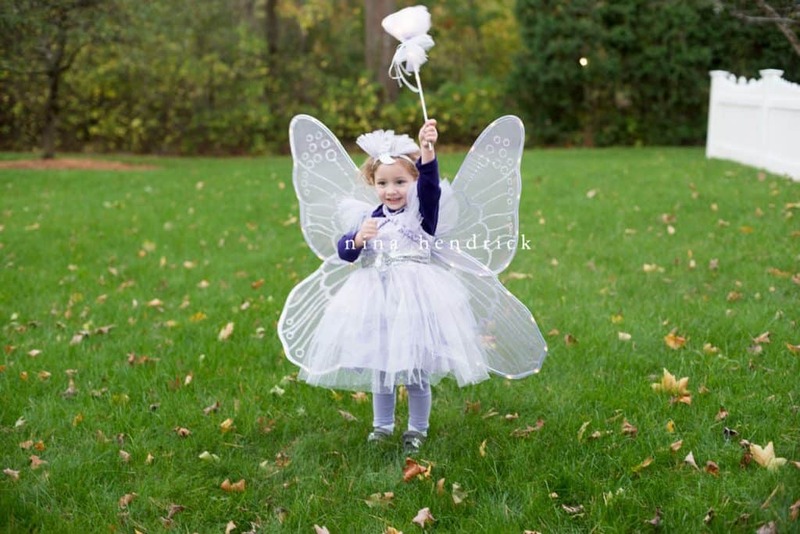 This is my very own little Sugarplum Fairy and the “client” mentioned. 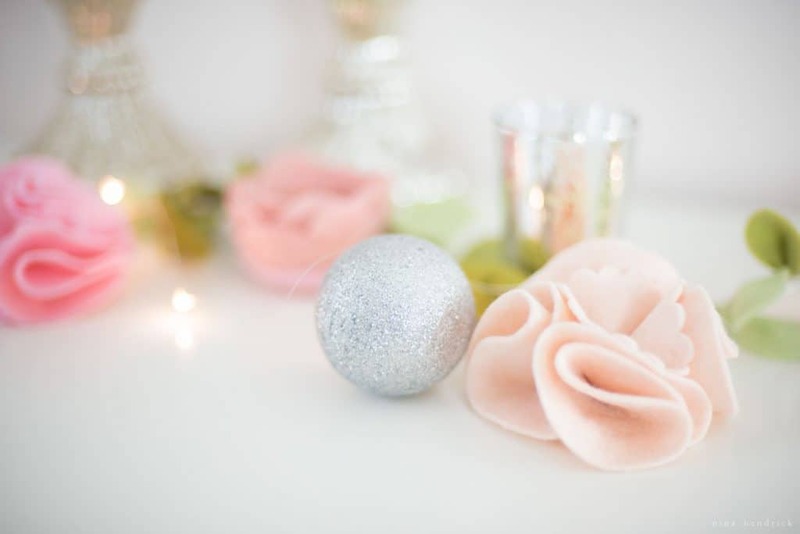 Although it’s a little departure from my usual Christmas decor, I thought I would bring some feminine but festive touches into her room so she can have her very own Christmas decor this year. 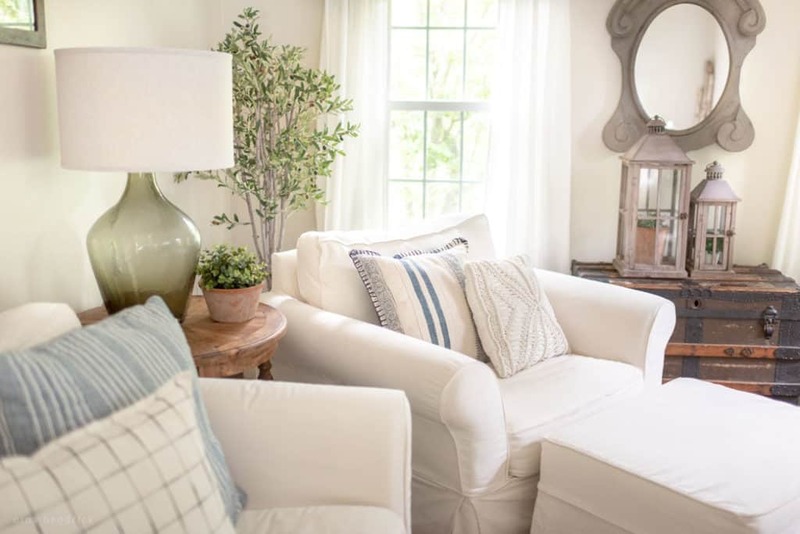 She loves to decorate, and she’s very proud of her little vignette. She keeps showing everyone who visits. I will be 100% honest that the Nutcracker himself is not her favorite of the prints. I think it’s just the nature of nutcrackers that they look a bit creepy (at least from a child’s perspective). However, she hasn’t seen the ballet yet. I think she will really fall in love with Clara and the story. 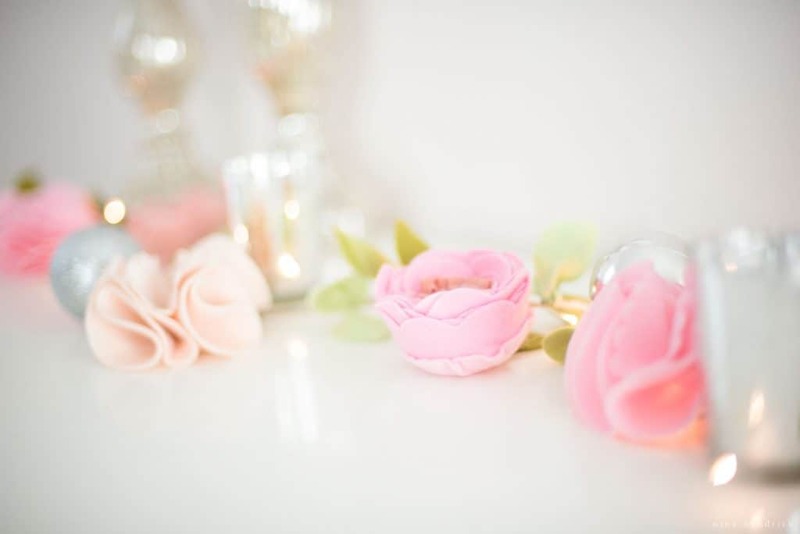 This vignette was so simple but so pretty. I used the felt flower garland from her first birthday mixed with some fairy lights, glittery ornaments, and mercury glass candle holders. While they are very far from perfect, I did enjoy painting these prints. People, even cartoon-style people, are definitely a challenge. I will be getting a bit of practice. My client has commissioned a mermaid next! This is a ZIP file that will be delivered straight to your inbox. When you receive the file, Please make sure you are opening from a computer only – no phones or tablets. Check your downloads folder for the ZIP file. Make sure to unzip and open files in Adobe Reader. Please see our Support Page for answers to common FAQs! Oh my cuteness! I’ll def. 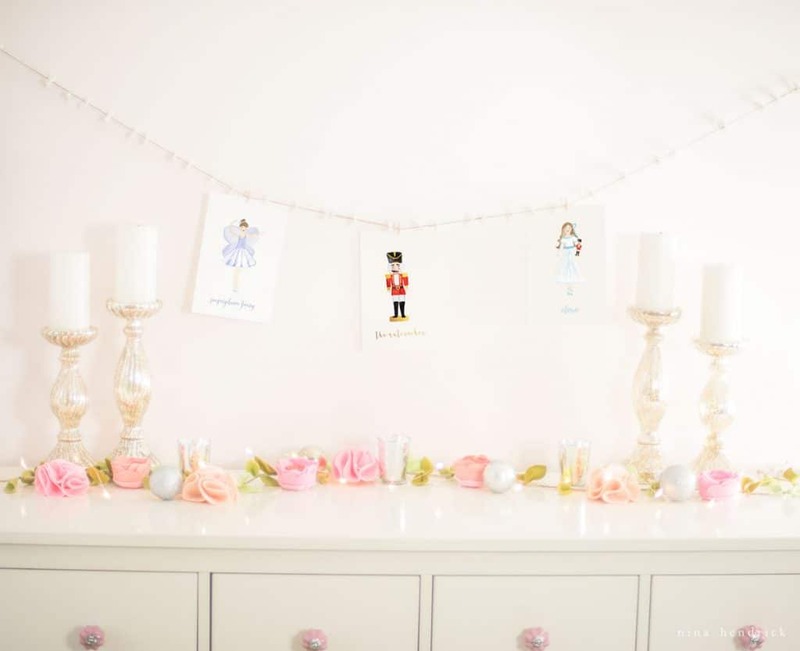 be printing these Nutcracker themed printables out for my girls’ playroom; as I am creating a Nutcracker theme this Christmas season! Beyond adorable! 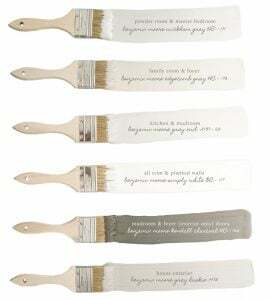 So glad you like them, Amy!